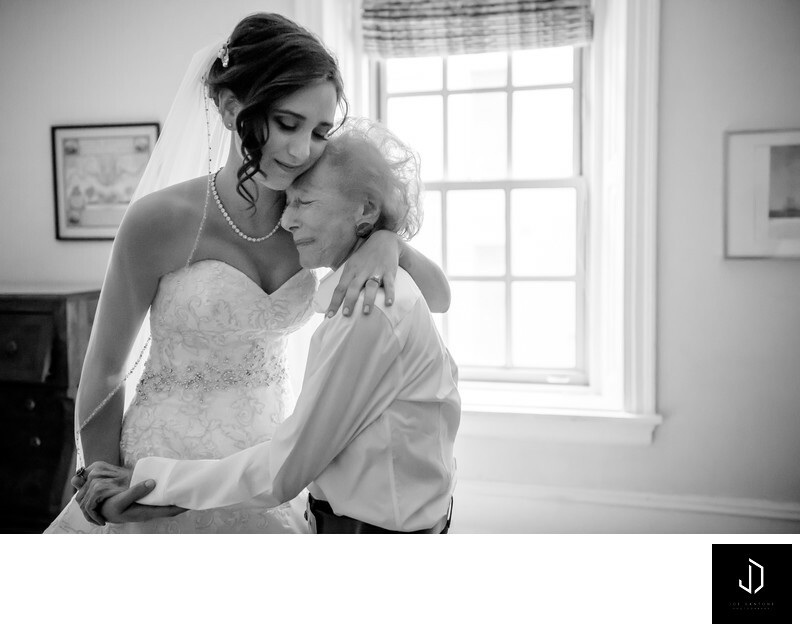 Moment with the bride and grandmother when she saw her granddaughter for the first time as a bride. This was a wedding held at the Racquet Club of Philadelphia which s also catered by JAM Catering. They also cater at multiple other venues such as Aldie Mansion, Tyler Arboretum, Lake House Inn, Waterloo Village, and Hortulus Farm to just name a few. Location: 215 S 16th St, Philadelphia, PA 19102.